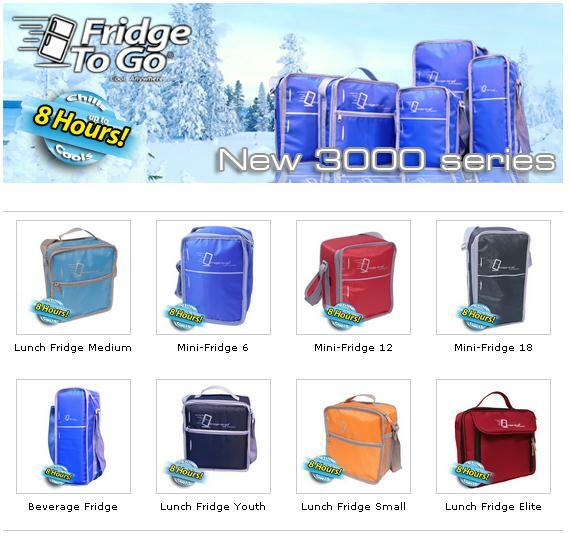 KADO Industrial Company Limited offers it's most amazing product innovation to date, Fridge-to-go®. Already well known for its years of developing new and innovative products, Fridge-to-go® is truly the most amazing portable refrigerator ever invented. It may be the last portable cooling product you'll ever buy! Acting as a portable extension of your home refrigerator, Fridge-to-go® has finally bridged the gap that falls between traditional cooler bags & boxes and battery-operated & external source travel refrigerators. 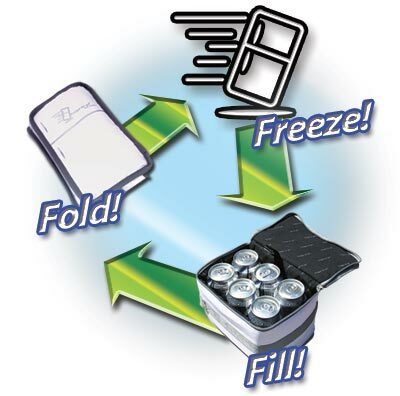 Fridge-to-go® is completely portable, requires no ice, no batteries or any external power source. Ideal for all your indoor/outdoor cooling needs, Fridge-to-go® with its patented chilling technology, will chill and keep its contents cool for up to 12hours! Fridge-to-go® offers a complete product line to satisfy various content capacities and everyday applications of both consumer and commercial markets on an international scale.